PRICE ADJUSTED TO SETTLE AN ESTATE! 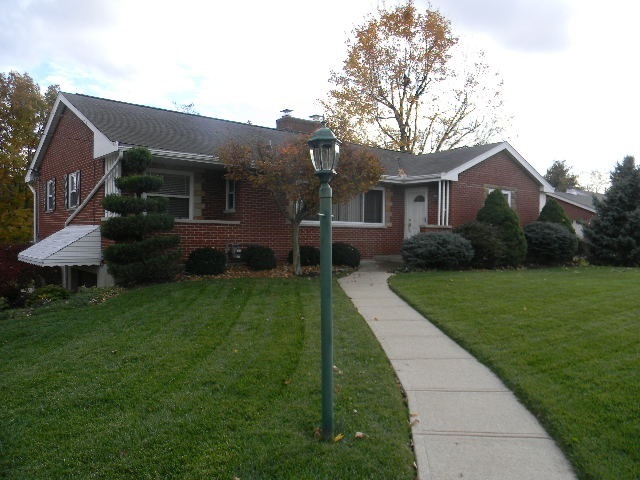 This beautiful brick ranch is nestled conveniently in Villa Hills. Within walking distance of Villa Madonna & soccer fields. This extremely clean & well kept home is close to shopping, banking, restaurants and much more! Directions: Buttermilk Pk, Right On Collins, Right On Amsterdam.